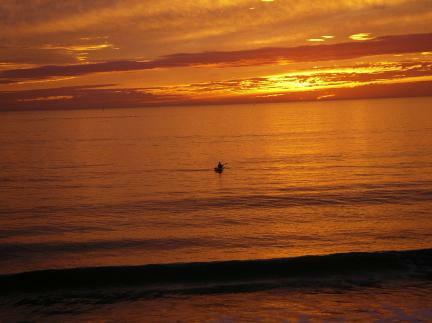 Welcome to the Western Sea Kayakers web site! 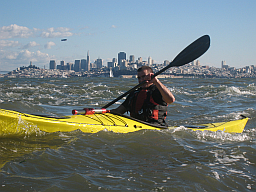 Western Sea Kayakers (WSK) is a Bay Area sea kayaking club with about 200 members interested in safe, enjoyable paddling. 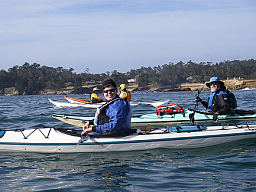 WSKers love kayaking in Monterey Bay, San Francisco Bay, Elkhorn Slough – actually, just about any waters between Alaska and Baja. Many of our members also enjoy kayak camping, whitewater kayaking, as well as kayak surfing, and can even be found participating in an occasional kayak race or two. Want to find out more? WSKers get together on the first Wednesday of most months at 6:30 pm at the Sports Basement near Lawrence Expressway and 101 in Sunnyvale, CA. (See the "News" below for exceptions.) 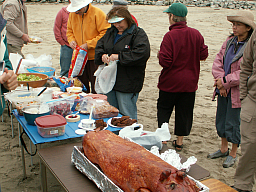 Meetings are open to members and non-members alike. We share ideas and experiences, talk about trips, learn about kayak related issues in our communities, discuss safety topics and listen to wonderful guest speakers. 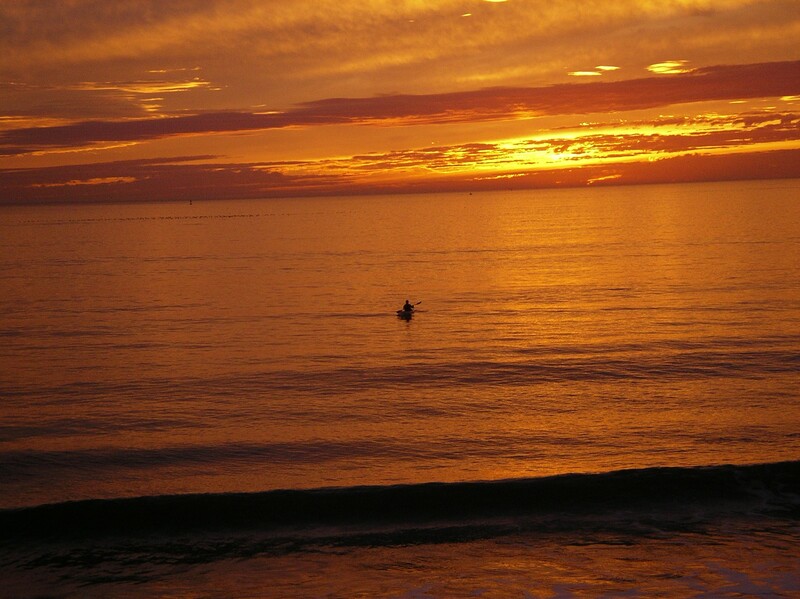 Would you like to join Western Sea Kayakers? Visit our membership section for details! Any questions? Write help@westernseakayakers.org . Wednesday May 1, Sports Basement in Sunnyvale. Behind the scenes at the Coast Guard. For more details, see our Meetup site.